On behalf of the local organising committee, we would like to invite you to attend AMSA 2019, a nation-wide conference that will be hosted in Perth on the 7 – 11 July at Fremantle Esplanade. 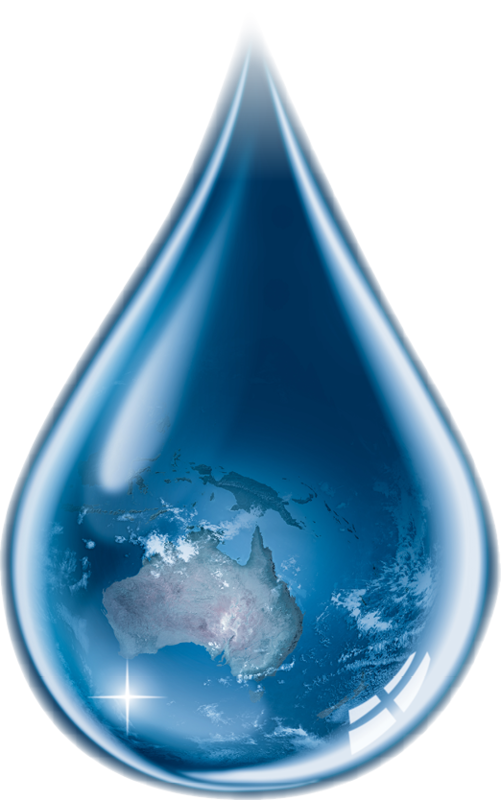 AMSA (www.amsa.asn.au) is Australia’s peak professional marine science body with nearly 1000 members from around Australia. We are proud to be at the forefront of marine science in Australia, and our annual conferences allow us to showcase cutting edge research from leaders in the field while strengthening the network and collaboration between marine scientists. 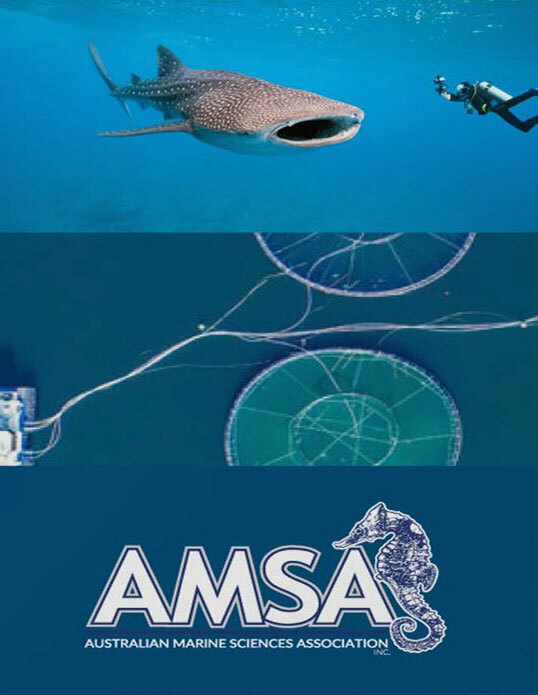 The theme of AMSA 2019 is “Marine Science for a Blue Economy”. The theme focuses on science that will contribute to safeguarding the health of our oceans and marine life while also sustaining the economic and societal benefits that accompany a growing nation. Invited national and international plenary speakers will impart their knowledge relating to the blue economy, and symposia topics will be inclusive of a wide range of disciplines including the critical blue economy challenges outlined in Australia’s National Marine Science Plan. The theme, and the conference itself, is an exciting venture that will help facilitate and foster collaborative partnerships between industry and marine science researchers well into the future.